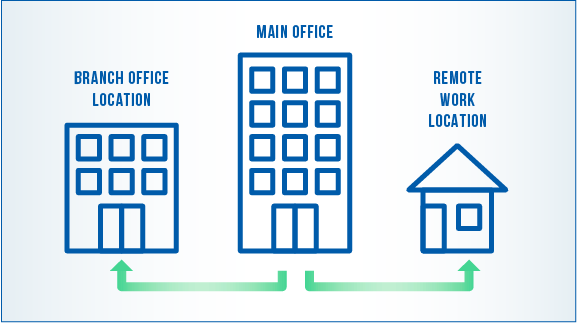 Do you have branch offices that need connection? Do your employees often work remotely? Then your business needs a Virtual Private Network (VPN) to maximize productivity and ensure security. Netflash brings your business up to speed by managing your VPN for you. We will fully manage your high-speed, encrypted VPN hardware from our core network, ensuring employees get the access they need, when they need it. Prior to choosing a VPN solution, our specialists will provide a full assessment of your needs and assist in planning your network. All Netflash Corporate VPN solutions come with a worry-free 99.9% SLA and 24/7 network monitoring. CALL US TODAY TO BRING EVERYONE UP TO SPEED.